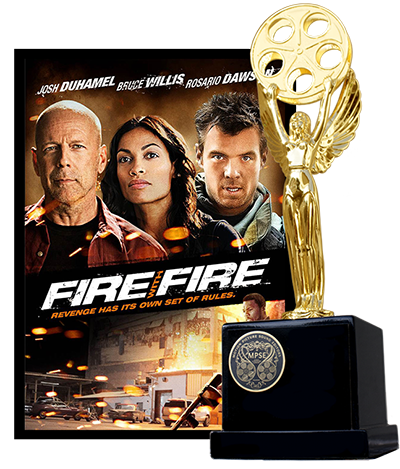 CONGRATULATIONS GOLDEN REEL AWARD WINNERS! 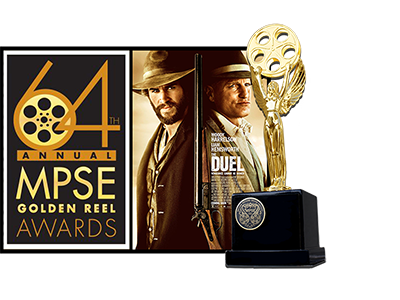 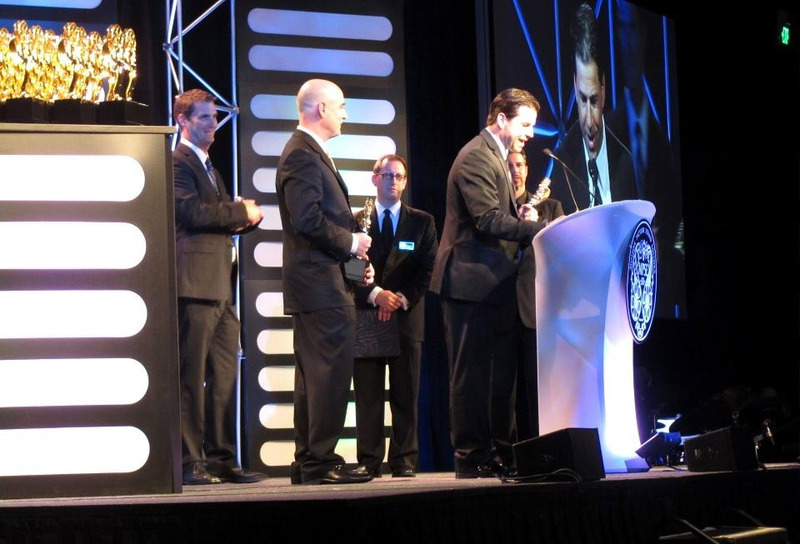 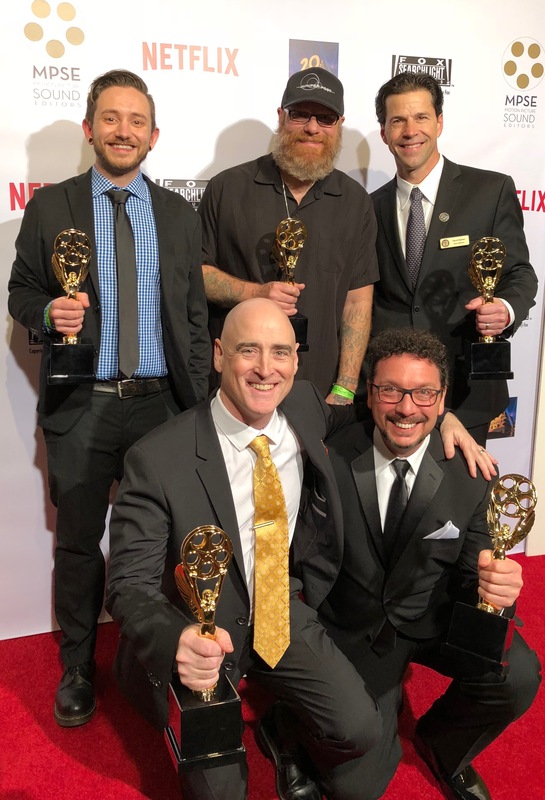 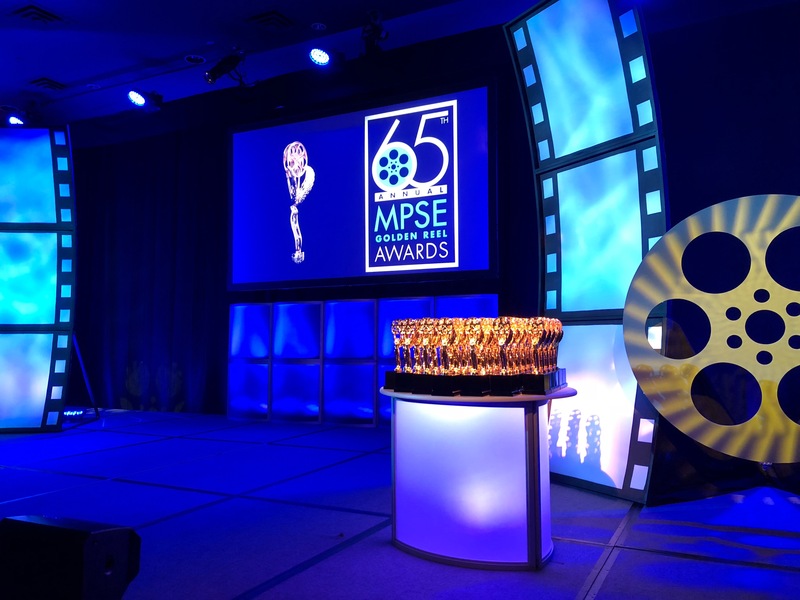 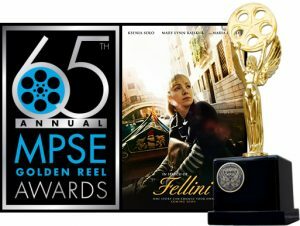 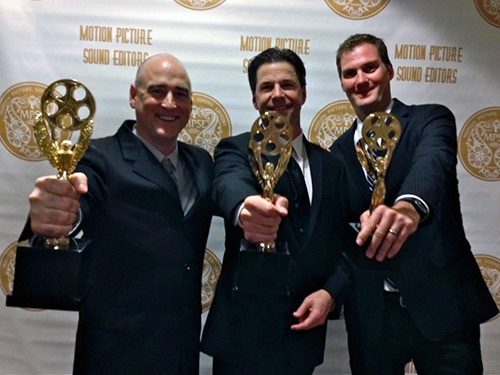 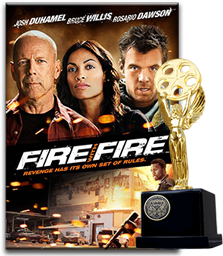 At the 65th Annual Motion Picture Sound Editors Golden Reel Awards ceremony the sound editors for the feature film, In Search of Fellini, were honored by their peers and took home the award for Outstanding Achievement in Sound Editing. 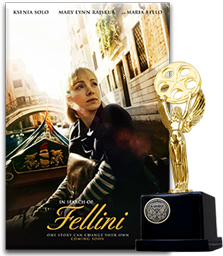 In Search of Fellini is a 2017 coming-of-age adventure movie, directed by Taron Lexton, starring Ksenia Solo, Maria Bello and Mary Rajskub. 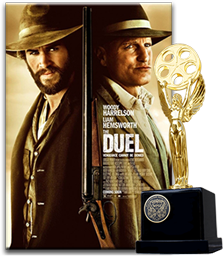 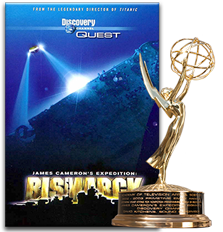 The movie was inspired by the early years in the entertainment industry and a journey to Italy to "find herself" of Nancy Cartwright. 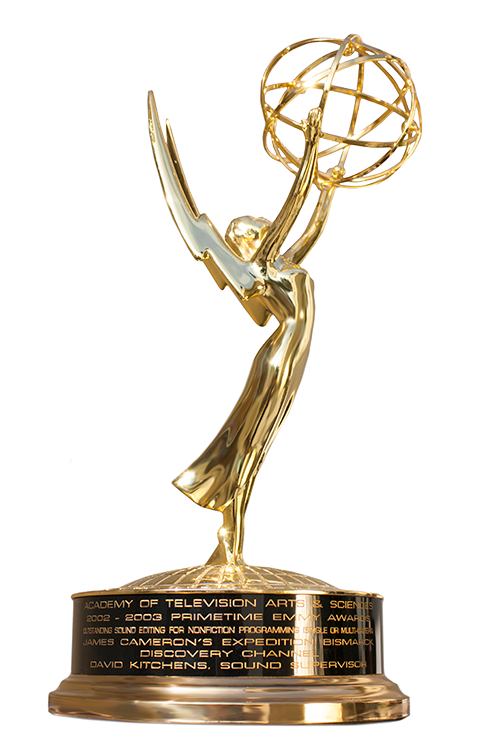 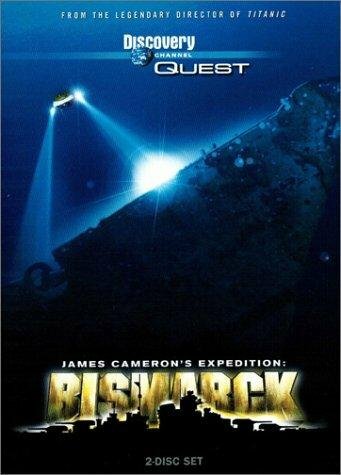 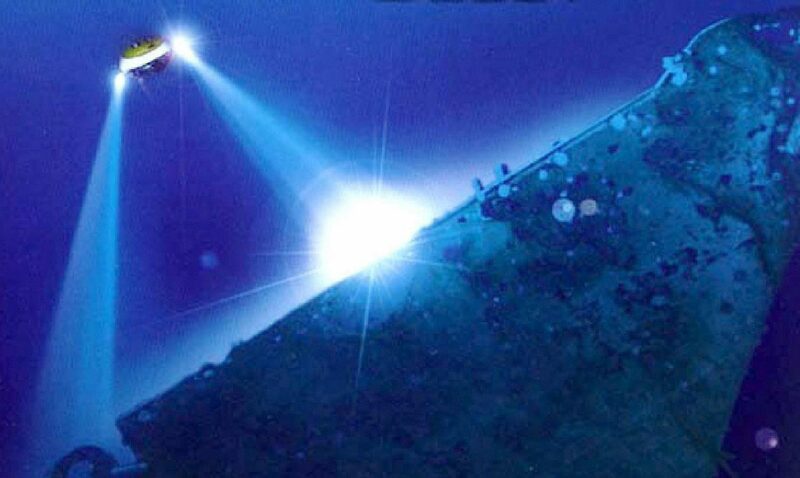 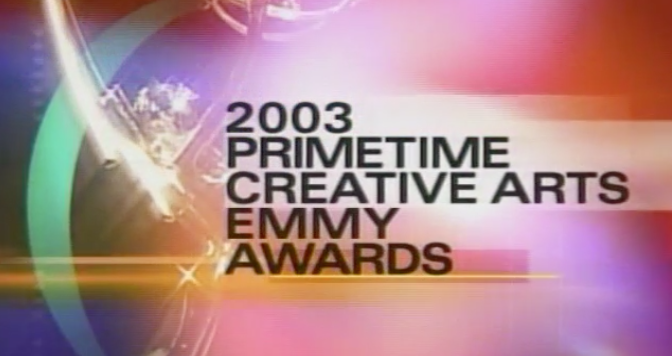 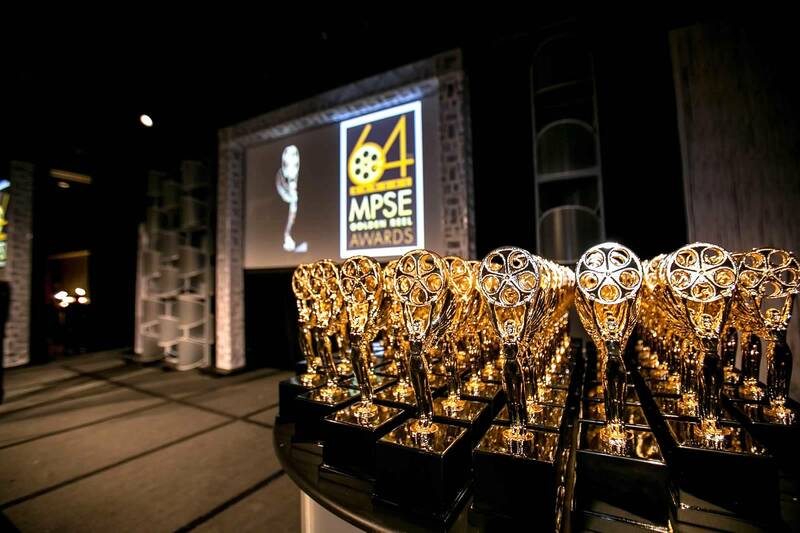 Supervising Sound Editor: David Barber, M.P.S.E.